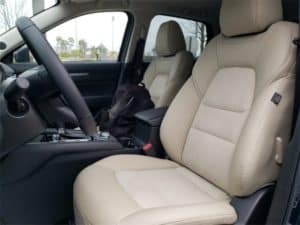 For the new model year, the 2019 CX-5 offers quite a few technological features. These features chiefly improve the CX-5’s safety, convenience and comfort. In fact, the CX-5 was one of only five vehicles to earn the advanced rating. The Insurance Institute for Highway Safety now requires a more demanding automatic braking system as part of it pedestrian crash prevention ratings. Two key elements of the CX-5’s win specifically were the standard Smart City Brake Support and the 360°View Monitor. 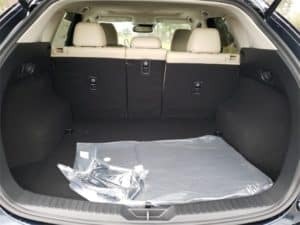 This particular test for the Advanced Pedestrian Rating, the pedestrian autobrake test, is the fourth crash avoidance test the IIHS requires. As a result, the vehicles are deemed basic, advanced or superior. The rating is based on the vehicle’s ability to reduce or avoid a crash with pedestrian dummies. There are three different tests at different speeds. The Mazda CX-5 had compelling speed reductions in each test scenario. This means the vehicle avoided or almost avoided hitting the pedestrian dummies. 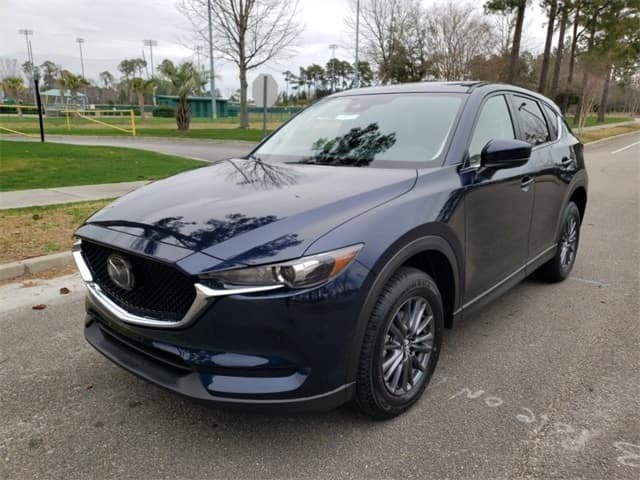 Do you want to learn more about the IIHS Advanced Pedestrian Rating award winning 2019 Mazda CX-5? By all means, call Beach Mazda today. We have the answers to all of your questions! Please don’t delay!